包括：Language, Math, Science, Humanity, TOK, EE etc. 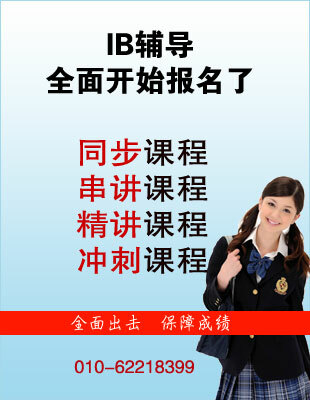 包括：Math ,Further Math, Physics, Chemistry, Biology, Economics, Business studies,etc.for CIE/OCR/AQA/EDEXCEL. 包括Languages, Math ,Physics, Chemistry, Biology, Economics, Business studies,etc.for CIE/OCR/AQA/EDEXCEL.